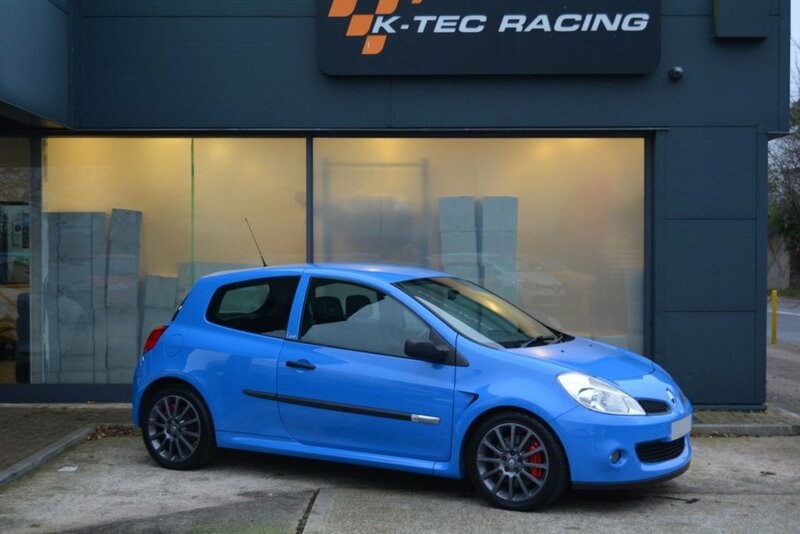 Here we have a very rare car, a Clio 197 Cup which has covered just 15,000 miles from new. It is presented in French Racing Blue with contrasting anthracite alloy wheels. It features red brake calipers, air conditioning, electric windows, power steering, stereo with column mounted controls and trip computer. The car has been off the road for most of the last 6 years so we have carried out a full service and cambelt change as well as a full inspection as part of our approved used car preparation. 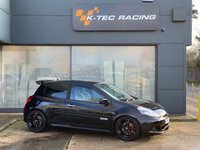 As you would expect the car is in very good all round condition and will be supplied with our comprehensive extendable 6 month Premium warranty. Free self adjusting finance calculator available on request, just email us for a free no obligation quote. Fully tailored low rate finance packages available with low deposit and up to 5 year term. Warranty extension from our standard 6 months to 15 months from just £149, please contact us for more information. All cars Experian Auto Check clear.